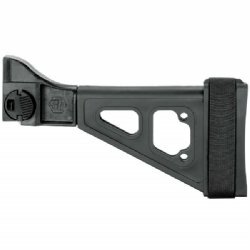 The SBT Pistol Stabilizing Brace for HK UMP 9, UMP 40, UMP 45 and B&T APC 9, B&T APC 45. 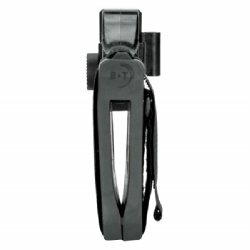 Developed in conjunction with B&T USA and designed after the iconic B&T stock for HK platforms. 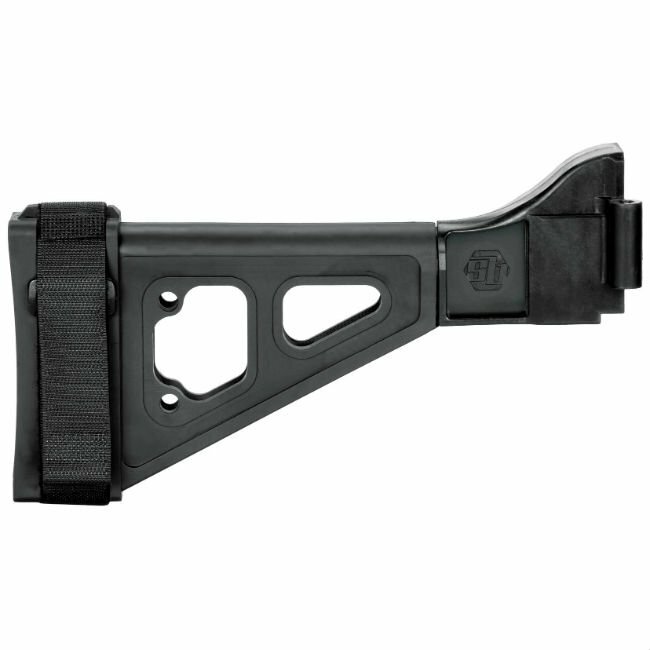 Featuring an integral, side-folding mechanism, the SBT fits the B&T APC series of pistols.